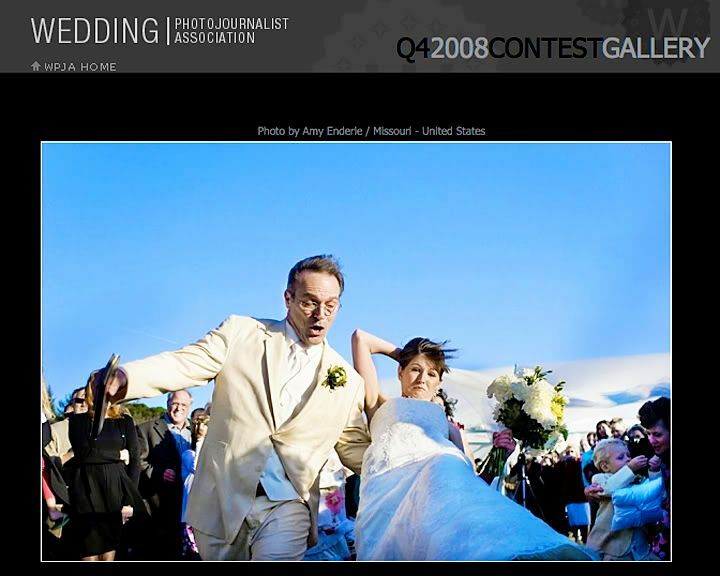 judged by 9 award-winning and internationally-recognized photojournalists,the Wedding Photojournalist Association just released contest winners. aaah, we LOVE it when this happens! LOVE IT for the inspiration we derive from the amazing images of our peers and LOVE IT, TOO to see our name + images among the best of the best. need a break in your day? head on over to wpja and scroll through award-wining images. like us, you'll likely be in awe frame after frame. and on another note: H-e-l-l-o-o-o-o-o Spring!!!! !